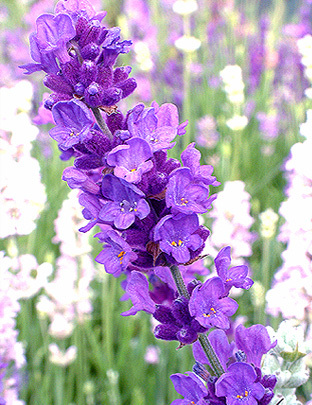 As the name suggests, with the richest and darkest purple flowers from this crop of crosses. Introduced by Downderry in 2003. Next available early June. 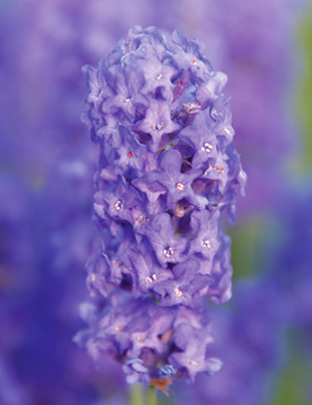 A deep purple akin to ‘Hidcote’, with masses of branching and a delicate habit. A Downderry introduction from France. Next available early May. 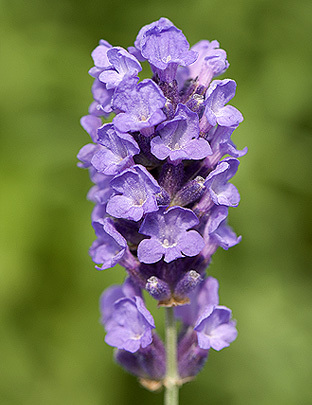 An amazingly profuse blue-purple flowering lavender, the most widely grown lavender for oil in the world. Next available early May. Aromatic perennial. White flowers July-August. Green-grey foliage. Spread 80cm. Plant in well-drained soil and a sunny position. Next available late June. 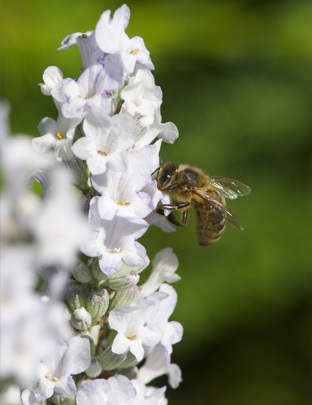 Aromatic perennial. Violet-blue flowers July-August. Green-grey foliage. Spread 70cm. Plant in well-drained soil and a sunny position. Next available early May. 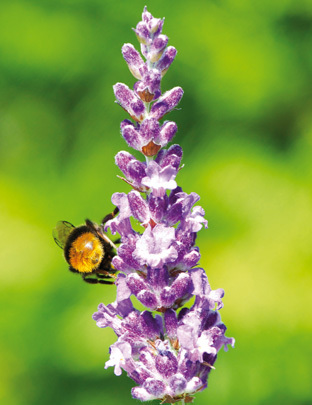 Aromatic perennial. Purple flowers July-August. Green-grey foliage. Spread 70cm. Hardy to -15C. Plant in well-drained soil and a sunny position. Next available late May. 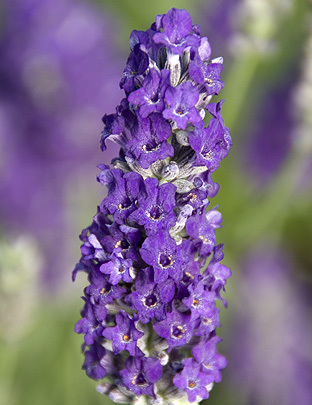 A deliciously dark purple lavender, with grey foliage. Introduced in 1950. The real one – vegetatively propagated from material from the original plants. Next available early June. 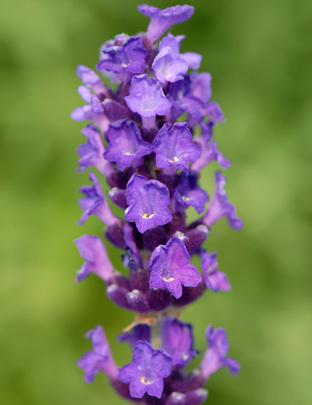 Very distinctive bushy purple flowers on stout stems which makes for a great cut flower. Next available July. 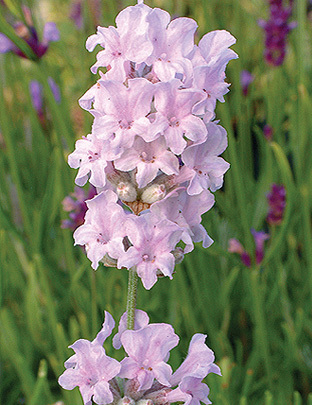 This sweetly fragranced, very pale pink lavender looks fantastic with ‘Hidcote’. Next available early June. 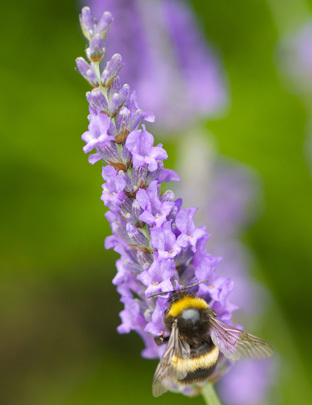 Very similar to ‘Hidcote’, but with more silvery foliage and perhaps a slightly chunkier habit. Dark purple mildly scented flowers. Next available early June. 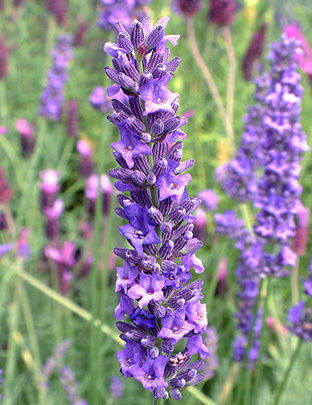 A dark-flowered, tall lavender, with rich dark purple flowers forming a billowing pillow of purple. Next available late June. 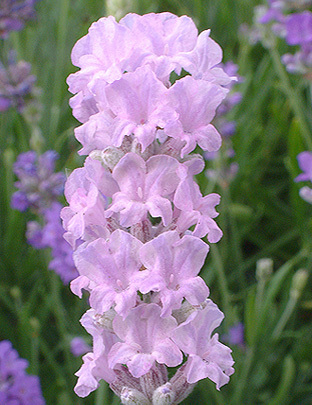 A lovely lavender with masses of mildly scented pale pink flowers. Grey-green foliage, that’s slightly greyer than ‘Little Lottie’. Next available early June. 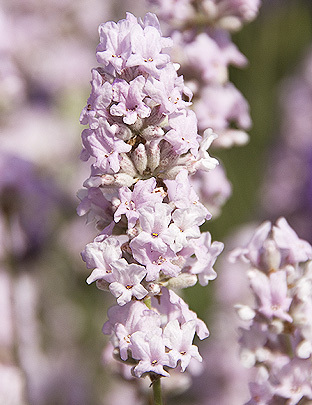 A bright little lavender with quite fragrant pale pink flowers. Green-grey foliage. Foliage greener than ‘Lady Ann’. Next availability early June. 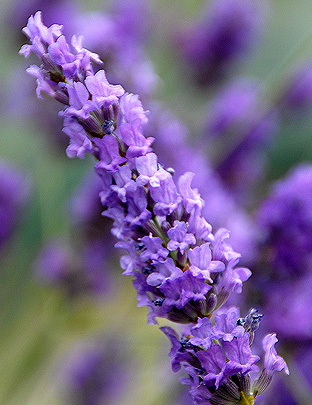 An excellent short hedging lavender with fragrant mid-purple-blue flowers above grey-green foliage. Next available early June. 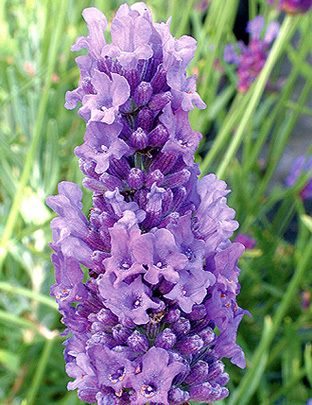 A perfect lavender with a proper blue hue to the sweetly fragrant flowers when they’re in full bloom. Grey-green foliage. Available now. 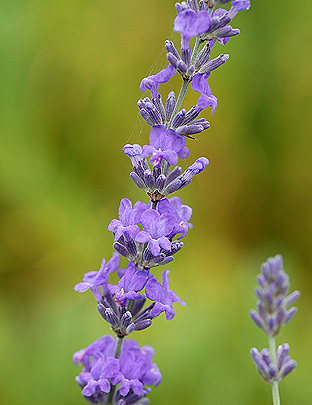 The world’s most widely grown angustifolia for oil. Very highly scented. 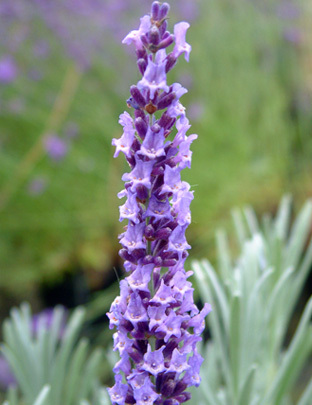 Long mid-purple flowers above grey foliage. Next available mid-May.